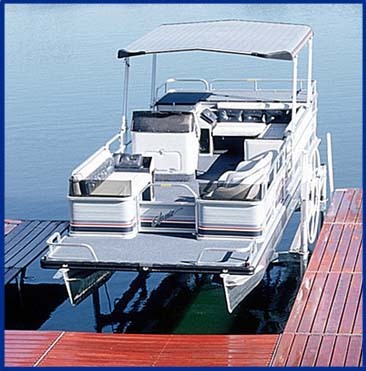 LiftTech replacement vinyl for SHORE STATION boat lift canopies is a quality US manufactured product,with a 2 year warranty. LiftTech canopy has long 20" sides for maximum protection from sun and rain. Canopies are available in 5 different colors. Standard material is 18oz Vinyl - same as Original Manuafacturer.